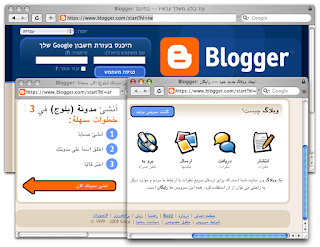 Blogger finally supports Arabic (right to left language) and other languages such as Hebrew and Persian. أسعد يوم في حياتي هو اليوم الذي قام موقع بلوغر بدعم اللغة العربية (اللغات المكتوبة من اليمين لليسار) بالإضافة إلى اللغة العبرية و الفارسية. 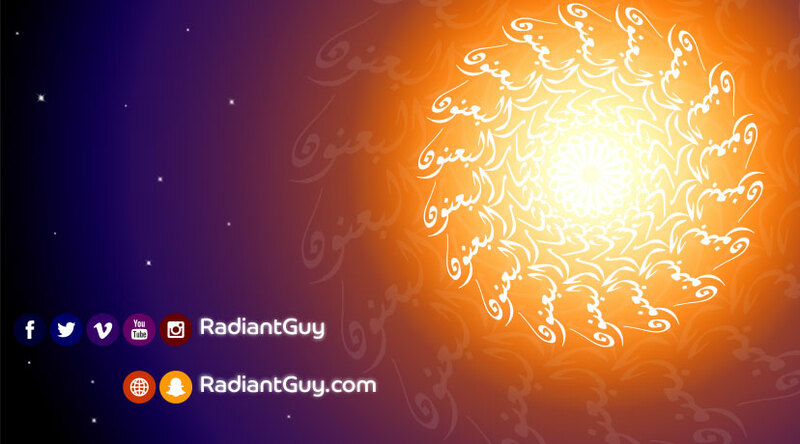 Most of my blogs are in English but I have one in Arabic and I was considering moving to wordpress because of that. I thought to wait more because I have HUGE FAITH in GOOGLE (my favorite IT company in the world). Now I can type English words in the middle of Arabic paragraph and it will not look CRAZY. I love you google...Marry me? 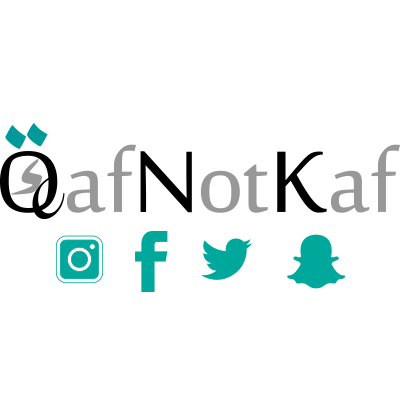 الآن أستطيع كتابة كلمة إنجليزية وسط فقرة كاملة بالعربية دون ظهور الكتابة بشكل مجنون.